The 2018 Honda Fit has just been put on sale with a lot of changes that make Honda's subcompact even more interesting. With significant improvements in its safety, style and connectivity, the 2018 Honda Fit offers much more than a large cargo area and incredible fuel economy. 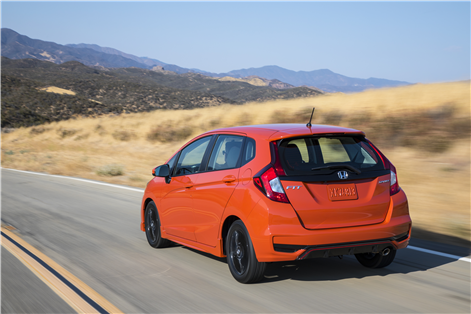 The 2018 Honda Fit is powered by a 1.5-liter four-cylinder engine developing 130 horsepower and 114 lb.-ft. of torque. This engine is paired with a manual transmission or a continuously variable automatic transmission. No matter the gearbox, the 2018 Honda Fit is one of the most fuel-efficient cars not only in its segment, but in the industry as a whole. With the CVT, it offers an average fuel consumption rating of 6.5 liters per 100 kilometers. That’s pretty impressive for a car that offers a trunk that can hold nearly 500 liters with all the seats in place, and nearly 1,500 liters with the rear seat down. That’s more than many sport utility vehicles currently offered on the market. 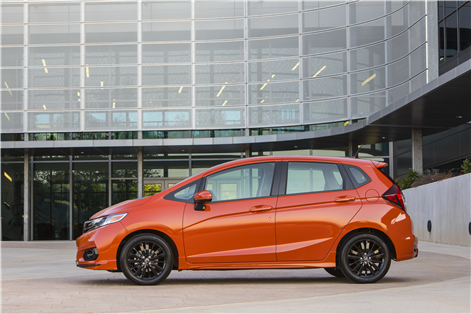 The new 2018 Honda Fit also offers a Sport version this year that adds 16-inch wheels with a black finish, a new orange color called Orange Fury and a host of chrome accessories. In addition to its economical engine and spacious cabin, the 2018 Honda Fit offers this year important new technologies. It is now available with the Apple CarPlay and Android Auto systems that ensure a perfect integration between your vehicle and your mobile device and allows you to use it safely while driving. In terms of safety, the new 2018 Honda Fit offers a number of driver assistance features including Adaptive Cruise Control (ACC), Collision Mitigation Brake Braking System™ (CMBS™) incorporating Forward Collision Warning (FCW), Lane Keeping Assist System (LKAS) and Road Departure Mitigation (RDM) with Lane Departure Warning (LDW). These systems are able not only to warn you that a collision is about to happen, but also to ensure that the collision is avoided. 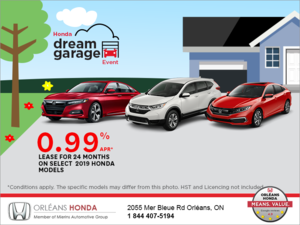 In other words, these technologies which are part of the Honda Sensing suite of driver assistance systems found across the Honda lineup are always there to keep your family safe. 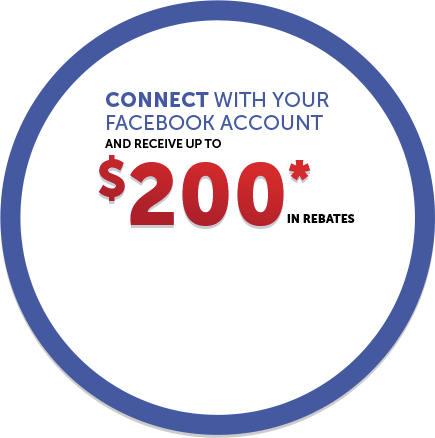 To learn more about the new 2018 Honda Fit, contact us today at Orleans Honda!